Hotel Sukhsagar, Majestic, Bangalore is a simple venue to host your pre-wedding functions, wedding and reception ceremony. It is located at a close distance from Krantivira Sangolli Rayanna Station which is well-known among the locals. Hotel Sukh Sagar Bangalore Gandhinagar serves pure vegetarian food to their guests. The decor team takes care of the decoration for your big day. Hotel Sukh Sagar Gandhinagar Bangalore gives you the freedom to get your own decorator from outside to decorate the venue as per your requirements. It has spacious banquet halls that are ideal for both small and big functions. Hotel Sukh Sagar Majestic Bangalore also has a great overall architecture with modern facilities and a remarkable customer service. Situated at Gandhi Nagar, it enjoys proximity to major transport hubs. Plan your events at Sukh Sagar Party Hall Gandhinagar to make them a grand success. 10, 3rd Main Road, Gandhi Nagar, Bangalore, Karnataka- 560009. The Hotel Sukhsagar located in Majestic, Bangalore has Wedding Hotels, Cocktail Venues and Banquet Halls. Sukhsagar Mail can accommodate upto 500 guests in seating and 750 guests in floating. Vegetarian food is served at this venue. 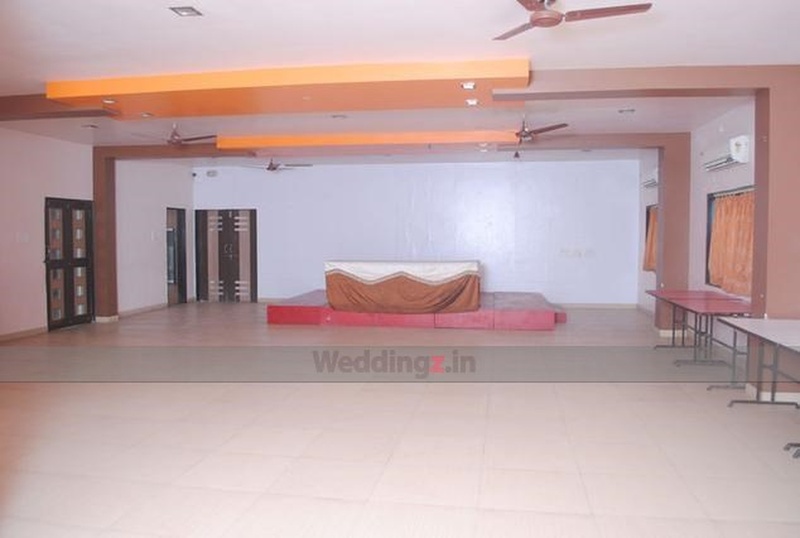 Features of this wedding venues are : Food provided by the venue , Alcohol allowed at the venue , Halls are air Conditioned , Baarat allowed , Fire crackers allowed , Hawan allowed , Decor provided by the venue , Packages starts at Rs 400 per plate for vegetarian menu and at Rs N/A for non veg menu.